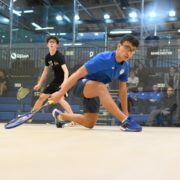 Scottish Squash can confirm that the 2018/19 Competition and Events calendar has now been released following the period of sanctioning requests for Platinum and Gold level competitions. The calendar for the season can be found here. Platinum sanctioned competitions and locations – further information here. *Please note that Regional Masters Competition dates are sent to Regional Associations who are responsible for determining the location of their Regional Masters competition. Scottish Squash are still awaiting a decision on location from the following regions: East of Scotland. The current overview of the calendar is only to allow planning for the coming season. Once competitions are open for entry they link to the appropriate event section of the website: Junior Events, Senior Events, Masters Events. This section will then provide appropriate links to the relevant SportyHQ page. For Bronze, Silver and Gold sanctioned competitions they will appear in the section once local tournament organisers set-up and publish their event on SportyHQ. Following the survey and period of consultation at the end of the 2017/18 season we have changed the process of requesting sanctioning for competitions at Bronze and Silver level. We realise from the feedback that clubs may not necessarily know at what points they wish to run Bronze and Silver sanctioned competitions at the start of the season. We have also introduced Bronze sanctioned competitions at Adult level as feedback provided has mentioned a demand for this level. It can also be used as a stepping stone for players into the Masters level of competition. Clubs/regions may now apply for sanctioning to run the following level of competition: Junior Bronze | Adult Bronze | Junior Silver | Adult Silver | Adult/Junior Silver (combined). For clubs/regions wishing to apply for sanctioning at Bronze level, they are required to complete the online sanction application a minimum of 4 weeks prior to the event. The application is now open. Further information can be found here and the online sanction application can be found here. For clubs/regions wishing to apply for sanctioning at Silver level, they are required to complete the online sanction application a minimum of 8 weeks prior to the event. The application is now open. Further information can be found here and the online sanction application can be found here. 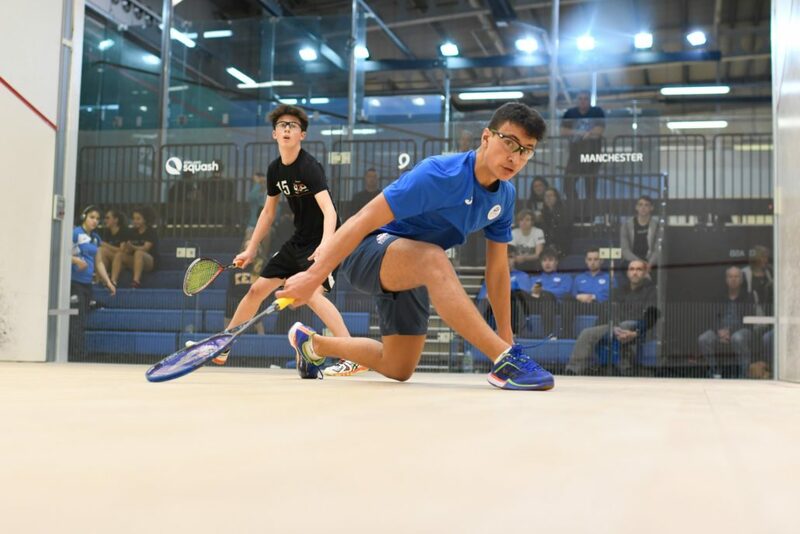 Clubs/regions that run Silver sanctioned competitions also have an option to register these as Professional Squash Association (PSA) Closed Satellite events. Please contact Scottish Squash if you wish to discuss this further.